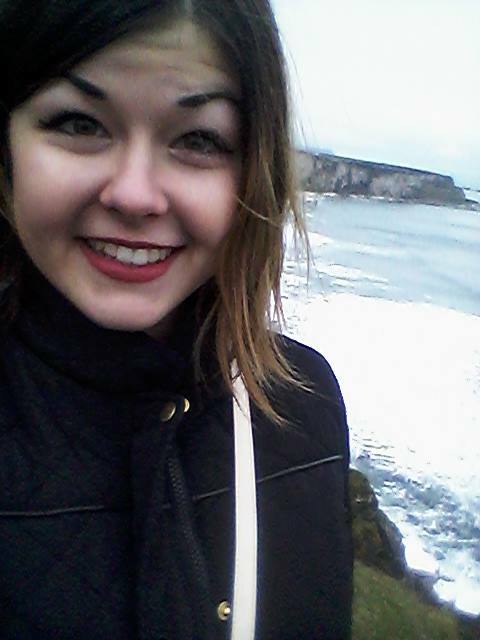 Last semester I studied abroad in Paris, France, and it was one of the most amazing experiences of my life. I have been studying French since I was 13, so to finally be able to exercise my language skills in France was incredible. In addition, studying and living in another country really pushed me out of my comfort zone and allowed me grow both academically and personally. 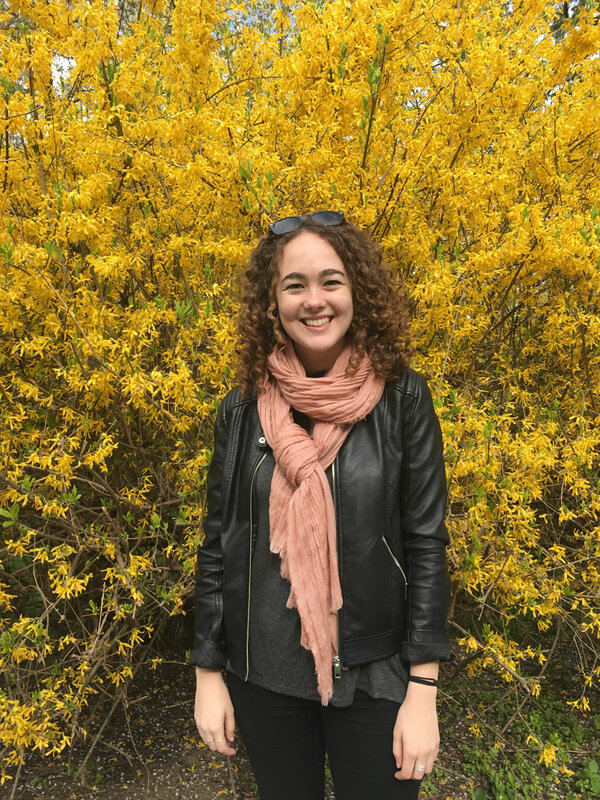 Speaking my second language for an entire semester was certainly challenging, but I left France with more confidence in myself and my ability to adapt to new surroundings. 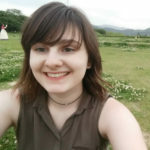 I have chosen to be a Harvey Mudd Global Ambassador because I think that study abroad is a fantastic opportunity, and I want to do everything I can to encourage others to have their own unique experiences in another part of the world. The perspective gained from living in a different part of the world is not to be underestimated – it’s also really fun! 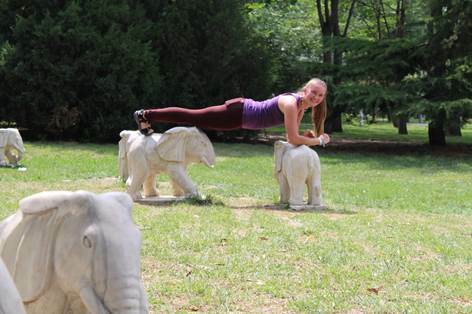 Study abroad was valuable to me because I got to experience being an outsider in a whole new way. You’re forced to think on your feet and be more independent than you would otherwise. It gave me more time to reflect and think about things than I knew what to do with because, well, not everyone could even talk to me. I got to experience a fairly different culture and see how things are done 15 hours ahead of me on the other side of the globe. I’ll be abroad again soon, I’m sure. I think study abroad is the most life-changing experience you can have during college. I wouldn’t call it your typical rite of passage, but I think it should be. I want people to be as excited about embracing new cultures and experiences as I am, and if I can start that process through becoming a Global Ambassador, then I will. I knew I wanted to study abroad before I came to Mudd. 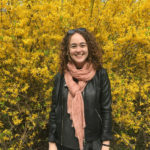 The idea of learning different histories, exploring landmarks, and eating delicious food was so appealing, I ended up studying abroad twice: Beijing, China in the summer after my freshman year and Budapest, Hungary my junior spring. In Beijing, I got to eat Peking duck and explore China’s historical landmarks. But I especially loved my semester in Budapest! 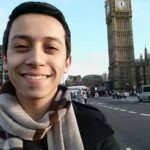 I took computer science classes not available at Mudd, explored Hungarian and other European cities, and had some wild adventures. 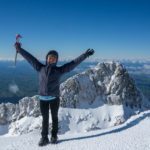 As a global ambassador, I am excited to tell anyone (and everyone) about my adventures as well as tips about life abroad. My study abroad experience was the most formative semester of my life. 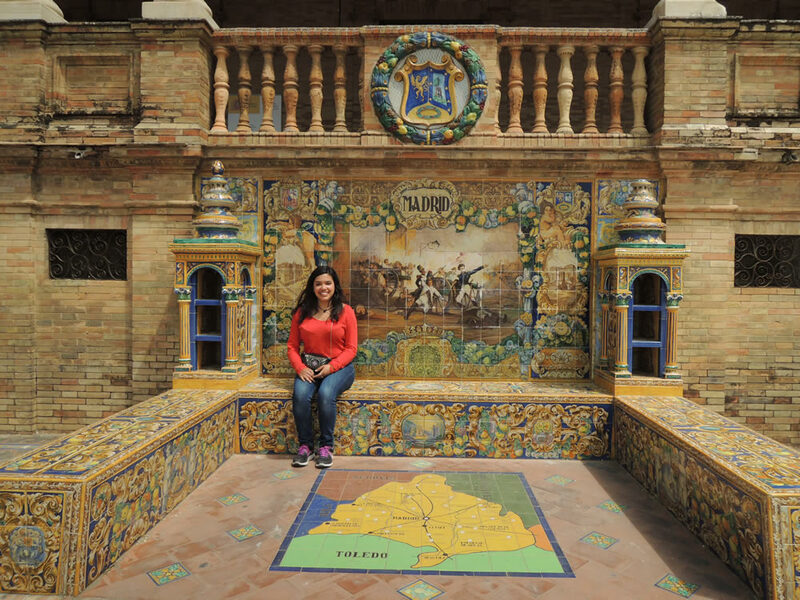 I learned so much about Spain, the world, and myself that it’s impossible to put into words. It gave me the opportunity to go it alone and follow my own path. I met so many cool people, went to so many places, and had such crazy adventures I cannot look back on my memories without smiling. It was definitely one of the most important semesters of my education: not only was it a crazy amount of fun, but I learned about things I didn’t even know existed. I think study abroad should be an essential part of anyone’s education if they want to be an educated citizen of the world. It really opened my eyes to other cultures and how other people live and made me more aware of our own culture and how it affects our perception of the world. To reiterate: I had more fun studying abroad than I could have possibly imagined. I got bit by the travel bug hard and I started planning my next big international trip about 1 day after I got back home! I want to help as many people as possible experience what I did. I know I certainly had hesitations and concerns in the months/weeks leading up to leaving and I want to help alleviate those with others and convince as many people as possible to just go for it. While it did put me “behind” in certain aspects regarding my curriculum (I’m still graduating on time, just not with the exactly classes I wanted), I feel like I learned more last semester than any other semester. I may not have learned a lot about circuits, mechanics, and math, but I discovered so much about myself, who I am, and what my goals are. I feel like being thrust into an entirely new atmosphere with entirely new people, language, culture, and social norms brought about a change in me that made me a better person. I hope that I can inspire others to do the same and have the time of their lives like I did. 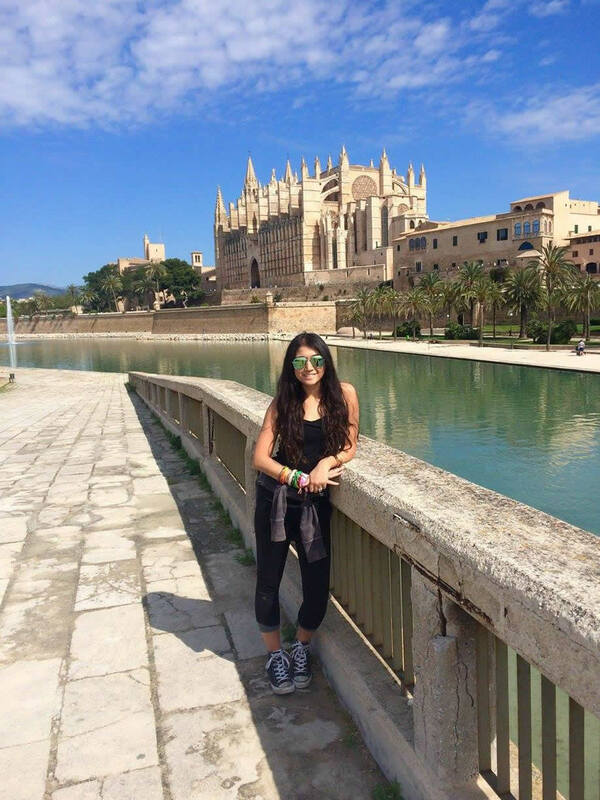 I am interested in being a Global Ambassador for the HMC Study Abroad office, because I had a great time studying abroad and want to encourage others to do so as well. 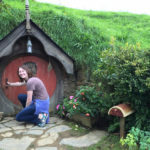 A lot of students are interested in studying abroad but assume that it is not possible, or really hard to work into their schedule, so don’t take the time to think about it, and I want to help make sure everyone at Mudd knows that it IS possible. I had an amazing time abroad and being away for a semester made me gain some perspective on Mudd. Coming back from abroad in the fall for my senior year, I am excited to make the most out of the rest of my time there, and I had time to think about how I want to do that. While there were definitely times that I missed Mudd during my semester in Dublin, I am so happy I decided to go and know that I won’t regret my decision to participate in study abroad. 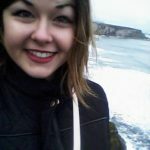 Studying abroad last semester was one of the most unique, exciting experiences of my life, and I would love to convince as many other students as possible to take the plunge and spend a semester understanding, experiencing, and embracing a new culture, like I was able to. I had never really left the country (just crossed the border to Canada for a couple days once when I was a little kid haha! ), and I was a little bit scared for my first experience away from home to be a three month-long academic exchange to a country where English isn’t even the main spoken language. However, despite my initial reservations, encouragement from people like Rhonda, the Director of Study Abroad, and the IES volunteer ambassadors really encouraged me to follow through with my application, and as a result I was able to have the wonderful experience that I did last semester. 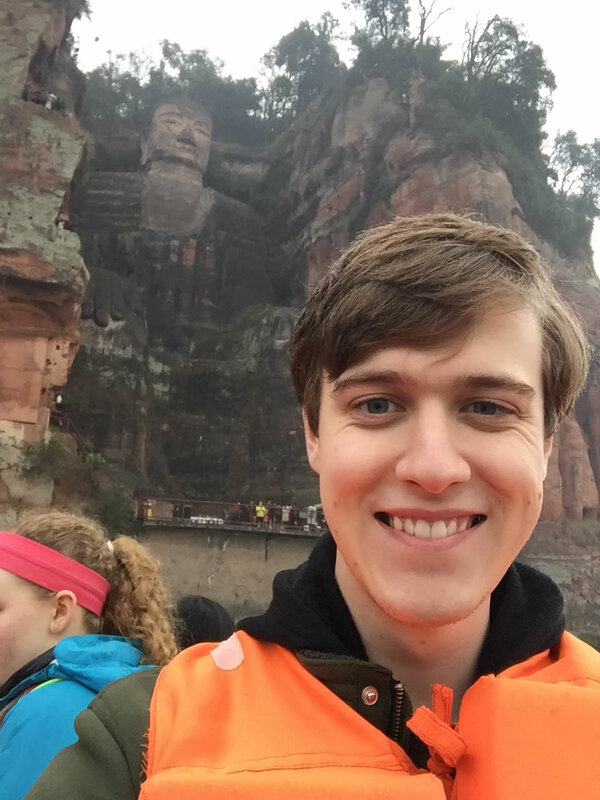 It’d be really cool to get potential students excited about studying abroad by telling them about living 5 minutes away from one of the biggest food streets in Shanghai and the delicious food that we ate there, night-hiking Huashan with a couple of Chinese students from Hangzhou to see the sunrise from the peak, and strolling through a beautiful park on the Huangpu River with my host mom and her father-in-law, just taking in the springtime sights. 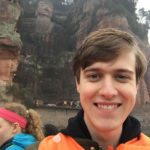 I feel that, especially as one of the first Mudders to study in the IES Shanghai Engineering Program, I could hopefully help to encourage potential study abroad students to accept the same life-changing experience that I did. All in all, I feel I almost have an obligation to spread the joy that my time abroad brought me, and being a Global Ambassador really does seem like one of the best ways to do that! 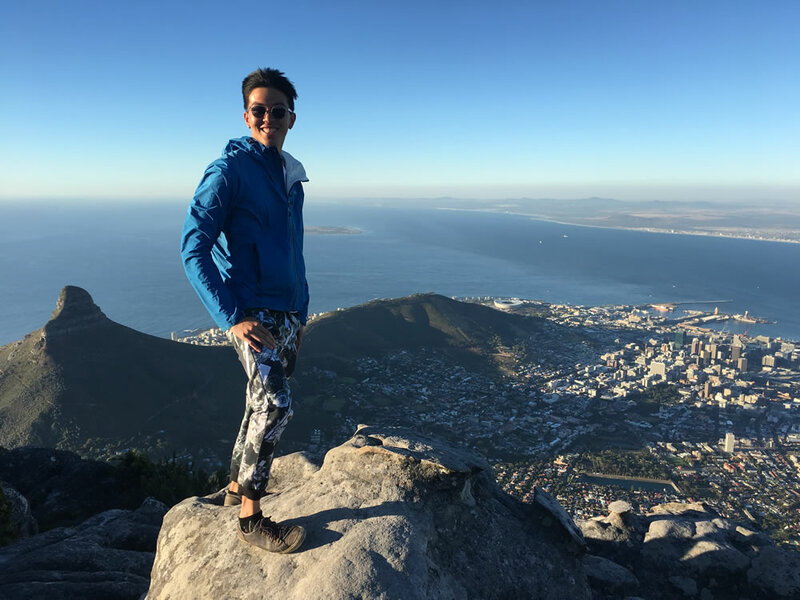 CIEE’s Global Sustainability & Environment Program (GSE) in Cape Town, South Africa taught me about the environmental and socioeconomic challenges in sustainability that the world is facing today in the context of a society that is still suffering so much from the legacies of Apartheid. I learned that sustainability is not only about the environment, but also about people. For example, Cape Town has a huge housing shortage and there are hundreds of thousands of people living in shacks. In the next 35 years, Africa will have an additional 880 million more people living in urban centers, more than the US and the Europe have managed in the last 265 years. Finding out how to build houses for them in an sustainable manner will be critical in alleviating urban poverty. Building sustainably and environmentally friendly is critical especially as buildings in the US account for 39% of CO2 emissions. Realizing that science and social issues are so deeply connected in these interconnected global challenges has helped me immensely in finding out what I want to do in my future and my career especially in light of Mudd’s mission statement of having a clear understanding of the impact of my work on society. 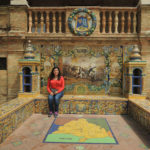 Of course being in a new country, I have also became more independent and better able to navigate cultural differences and customs, which are skills that will always be useful in an ever more interconnected world. 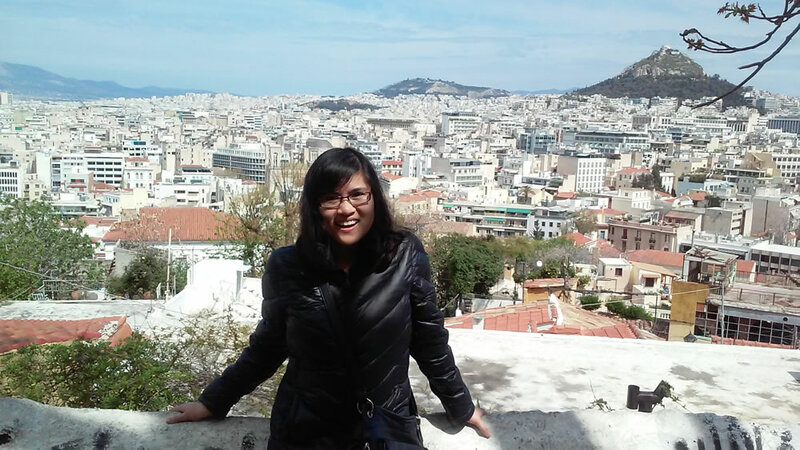 I chose to become a GA because I want to help other Mudders study abroad. Studying abroad can definitely be intimidating and can be challening to work out classes and requirements, yet I think it was one of the most valuable experiences I’ve had in college. 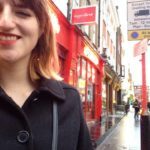 I’d like to help share my experience and encourage others to go abroad if they can. I chose to be a Global Ambassador because I want to encourage other Mudders to study abroad so that they can have meaningful and enriching experiences like I did. Many students say that studying abroad changed their life, and while I don’t know if I’d go quite that far, without a doubt it widened my perspective and gave me the opportunity to experience life in an unforgettable way. 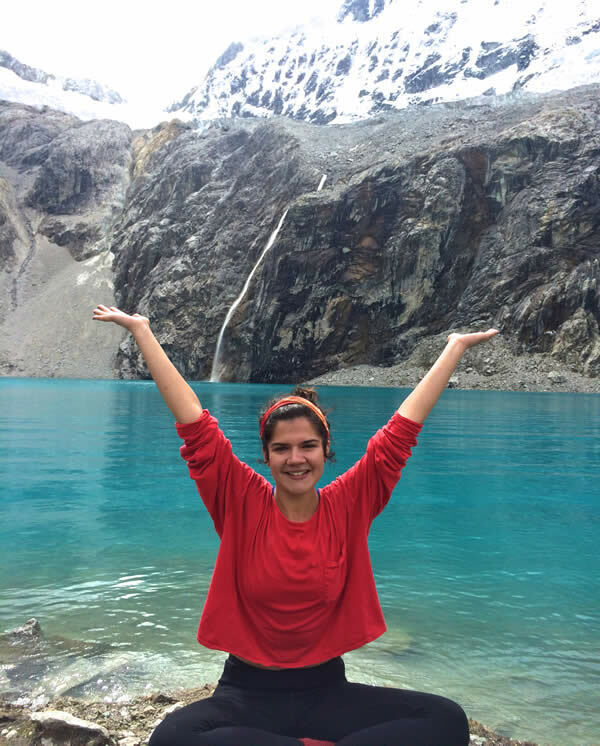 I was able to gain proficiency in a foreign language, experience a different culture, and travel to new and exciting places all while continuing my engineering education at two of the best universities in Latin America. For me, that’s a no-brainer. However, as positive as my experience was overall, there were still plenty of challenges along the way. For example, the institutional support and preparedness that we are used to from Mudd is rarely present in Chile. This made preparing for the semester stressful because there is no way to have definite plans until you arrive. As a Global Ambassador I can give other students advice and guidance through this process. And while I obviously don’t exclusively recommend Chile as a study abroad destination, I do believe it deserves to be higher on peoples’ lists than it often is. 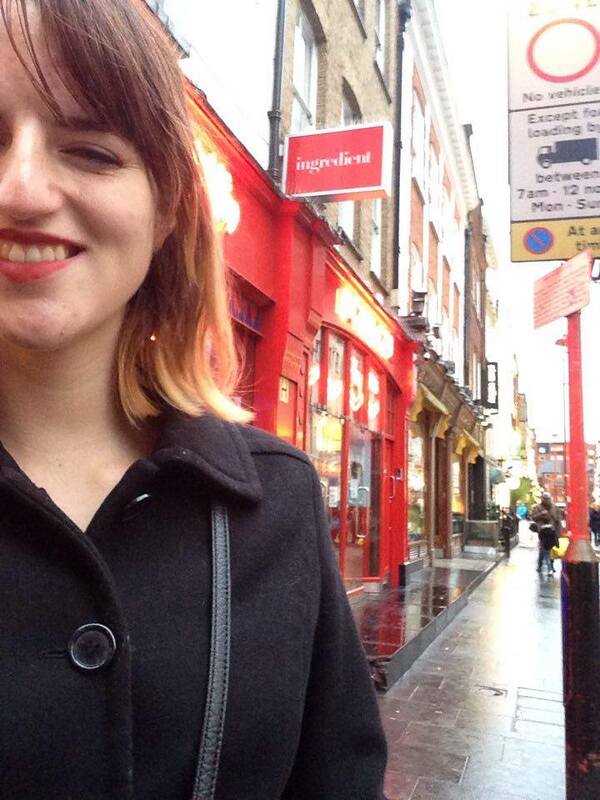 Studying abroad in London, England was an immensely rewarding experience for me. Leaving the country and supporting myself while abroad gave me a great sense of independence and made me feel more confident in my ability to live as an adult after graduation. 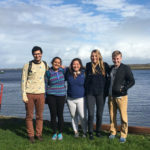 Furthermore, studying abroad gave me the unique experience of working with students from England, as well as students from various prestigious U.S. schools. Sharing this unique academic experience is why I decided to become a Global Ambassador. Working side by side with these students and discussing our various academic backgrounds gave me more perspective on my HMC education and made me feel more prepared for post-graduation endeavors. Additionally, working with students abroad made me feel more confident in my abilities to learn and perform as a student. While at HMC, I have often found myself asking for help from other students. So studying abroad and helping students from other prestigious schools was both refreshing and encouraging. Now, as I go into my final year at HMC, I have a new, excited outlook on my future and capabilities as a student and adult. 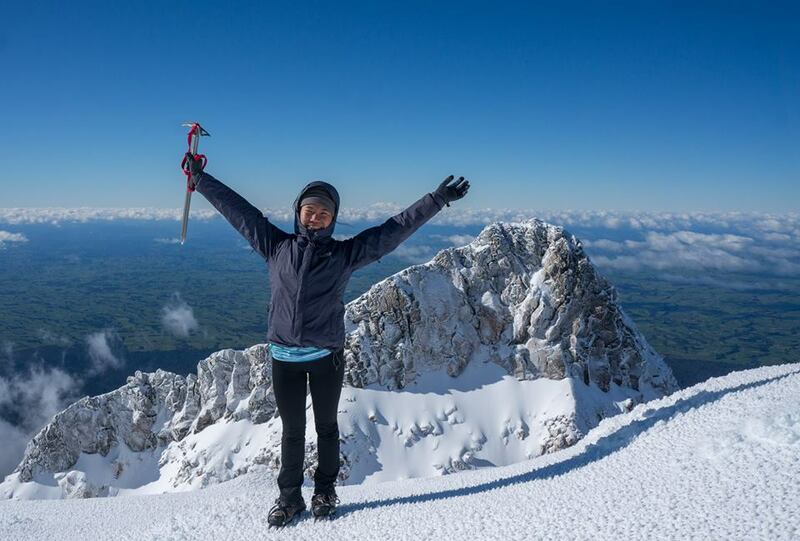 I had actually come into Mudd fully intending to study abroad in New Zealand, and while here I was fortunate enough to be given the resources and opportunity to easily fulfill that goal. Studying in Christchurch was an amazing experience in so many ways; getting a chance to meet new people, as well as try out a different type of education system are incredible and valuable experiences. I had so much fun getting to explore the country with friends new and old – whether it was hiking or driving the country never failed to amaze me with it’s beauty and vibrance.  I would love to share my experiences and encourage more Mudders to get out of the Mudd bubble and into the greater world – it really is an unforgettable experience! 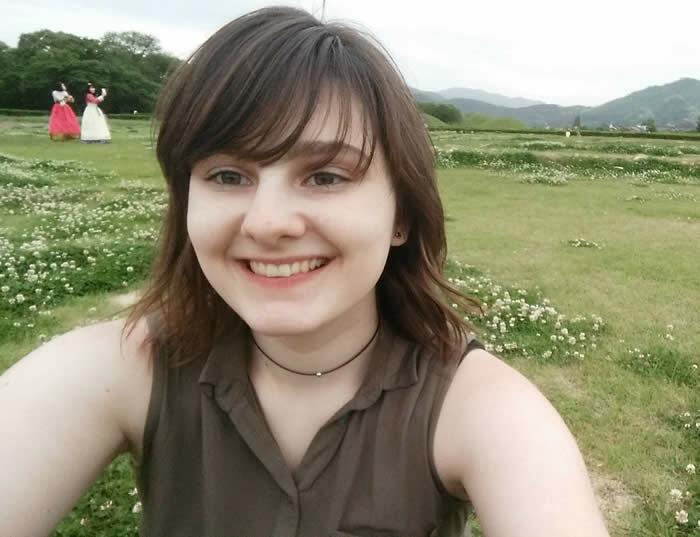 Hello, I’m Keighley, a senior at Harvey Mudd who just got back from studying abroad in Seoul, South Korea. 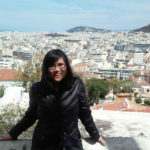 My experience abroad was far and away the most amazing time of my life. I was able to experience new things, make great friends, and have a chance to discover new things that I’m passionate about. 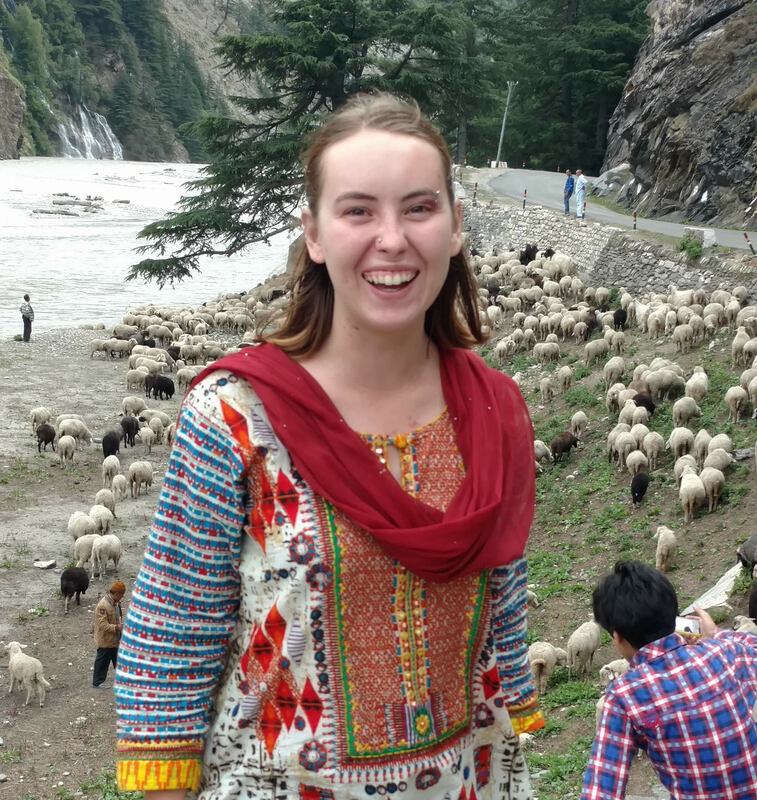 I want to share this amazing experience with anyone else who has even considered studying abroad, and this is exactly why I chose to become a Global Ambassador for the study abroad office. I’m happy to talk to anyone at any time about my experience abroad, and look forward to helping more people get the chance to have this amazing chance. When I first toured Mudd as a senior in high school, I worried that studying abroad, something I had known I wanted to do for years, wouldn’t be possible at such a rigorous tech school. An admissions counselor reassured me that Mudd encourages students to study abroad and that it’s possible for anyone if they want to make it happen. Sure enough, getting to the point of embarking for a semester abroad was easier than I could have imagined and the decision to do so was one of the best choices I’ve made during my time at Mudd. I did, saw, and learned so many new things during my semester in Lima, Perú and it was a huge time for me as an individual that I know I will never forget. 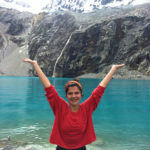 As a Global Ambassador, I hope to help protect the opportunity for anyone to study abroad, encourage everyone (especially those debating whether or not they want to) to do so, and to provide my unique experience of complete language immersion in a Latin American country. 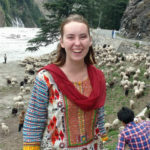 Harvey Mudd takes pride in educating young people who “have a clear understanding of the impact of their work on society,” and I knew that studying abroad would develop that understanding beyond anything taught in a classroom. 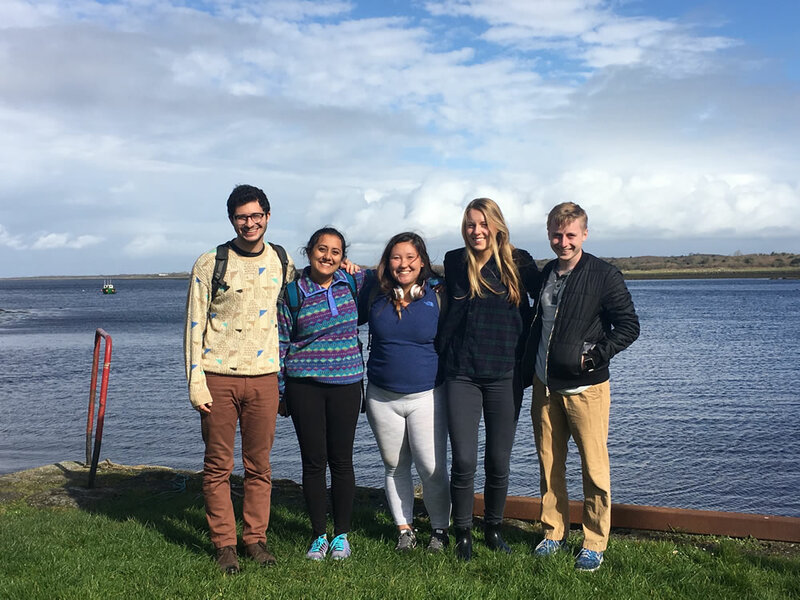 Studying in Cork, Ireland, opened my eyes to another world, where the friendliest people and tastiest chips reside in one small beautiful city. From Cork I was able to travel across Europe and experience not only new cultures, but a fresh perspective on the world around me, in each place I visited. I returned filled to the brim with excitement yet hungry for my next adventure. 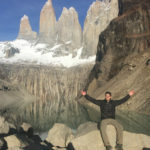 I will never lose the love for traveling, the itch to ask questions, and the passion to meet new people that studying abroad gave me, and I want to inspire and educate other students about opportunities to study abroad so that they can have their own unique and incredible experience. Growing up I always wanted to study abroad and I was ecstatic when Mudd allowed this hope to become reality. I studied in Botswana, where I took classes at the University of Botswana and lived with a host family. As much as we can read or hear stories about other cultures and ways of life, I think the best way to understand is by immersing yourself in the culture and embracing a different way of life for a semester (or more!) 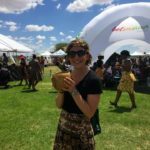 While in Botswana I faced huge challenges and was repeatedly forced out of my comfort zone, but I ended up learning an incredible amount about Botswana, the culture, the people, the surrounding areas, and myself in the process. 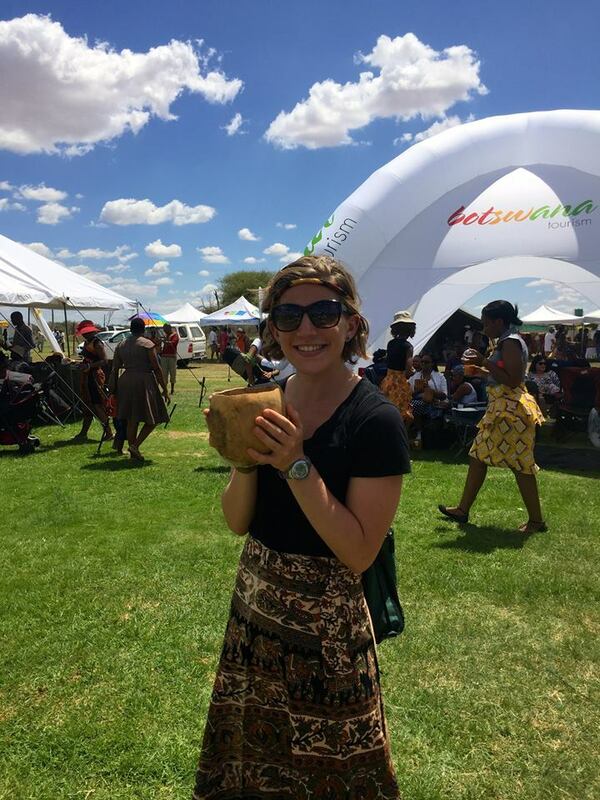 Spending a semester in Botswana is one of the best decisions I have made, and I want to encourage others to experience spending a semester abroad. 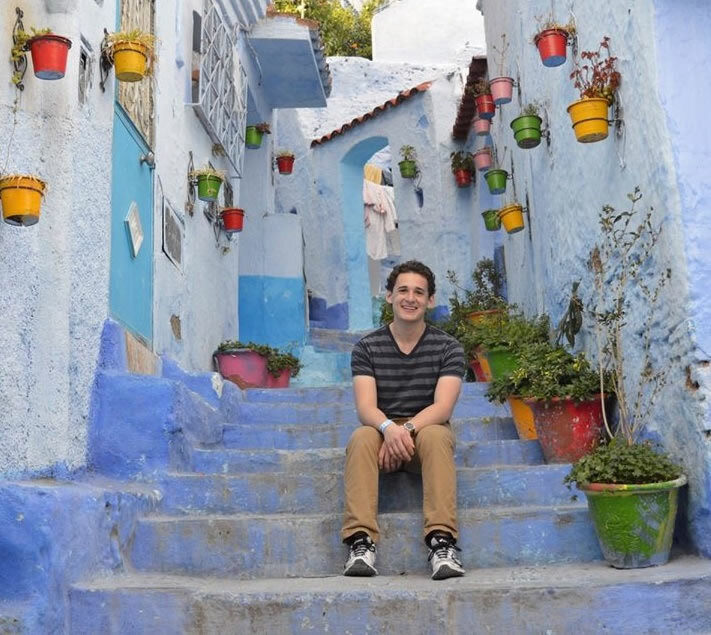 As a Global Ambassador, I hope to help other students select a location that will fulfill their wishes for an abroad experience while also providing insight into studying in a nontraditional location. Choosing to study abroad in Madrid was easily the best decision I have made in college. I fell in love with Madrid and the rest of Europe and learned more about the world than I ever had before. I discovered my passion for traveling, made wonderful friends from other countries and had many, many adventures all over Europe that I have learned so much from. It was so refreshing to step outside the Mudd bubble and see what the rest of the world has to offer. 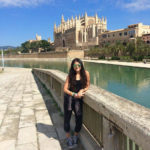 I would love to encourage other Mudd students to go abroad and also be able to give helpful advice that I wish I had known before I went abroad. 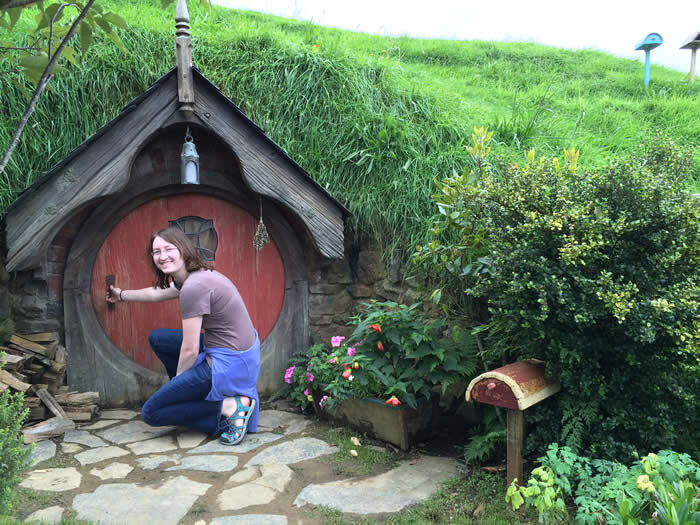 Spending four blissful months in New Zealand has slowly but surely widened my knowledge of understanding other cultures. Although classwork is a key component to studying abroad, I’ve found that there is so much to learn from others and really living in the moment to capture it all. This country has definitely taken a hold of me and I won’t ever forget all the wonderful experiences I’ve had from meeting local kiwis to exploring the pristine nature! It has been so worth it to take a semester away from Mudd and engage in a different community to become more open-minded and challenge myself. As a Global Ambassador, I would love to share more with students who have interest in traveling! I have always wanted to study abroad, and I love that Mudd not only made it possible, it made it easy. 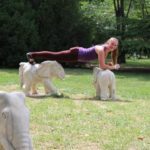 I studied public health in India and learned so much more about myself, my career, and this country than I could ever have expected. Immersion in such a rich, fascinating, contradictory, challenging, and exhilarating culture has been an experience beyond words. 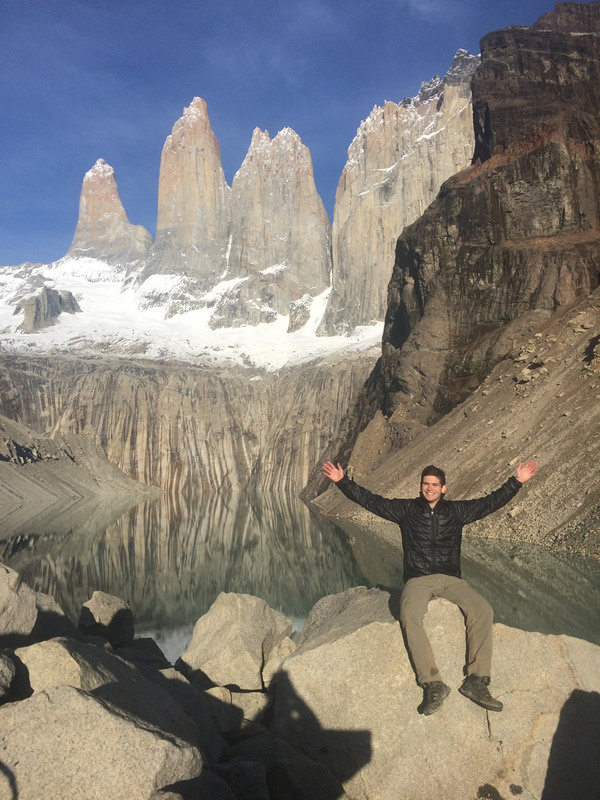 I want to help other Mudders have the opportunity I have had, and to act as an advocate for less common study abroad destinations and programs, and the ability to study outside your major. 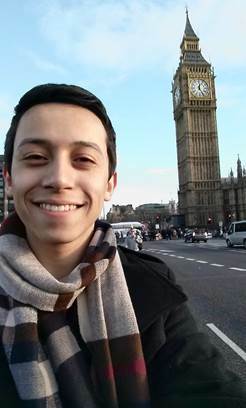 Studying abroad in London was a really amazing experience. It’s given me the chance to learn about a different culture, to travel to a ton of countries that would have been impractical otherwise, and perhaps most importantly to experience a sort of tutorial-mode version of what life in the real world without Mudd’s crazy work load (and tight knit community) will be like. 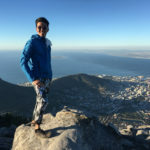 I’ve loved it, and I’d like to be a Global Ambassador both to encourage others to study abroad, and because the process of applying to programs and living in another country can be sort of intimidating. 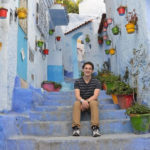 There are some tips I got from other students, and some others that I learned from my own trial and error, and the more I can pass them on, and convince others to study abroad, the better!